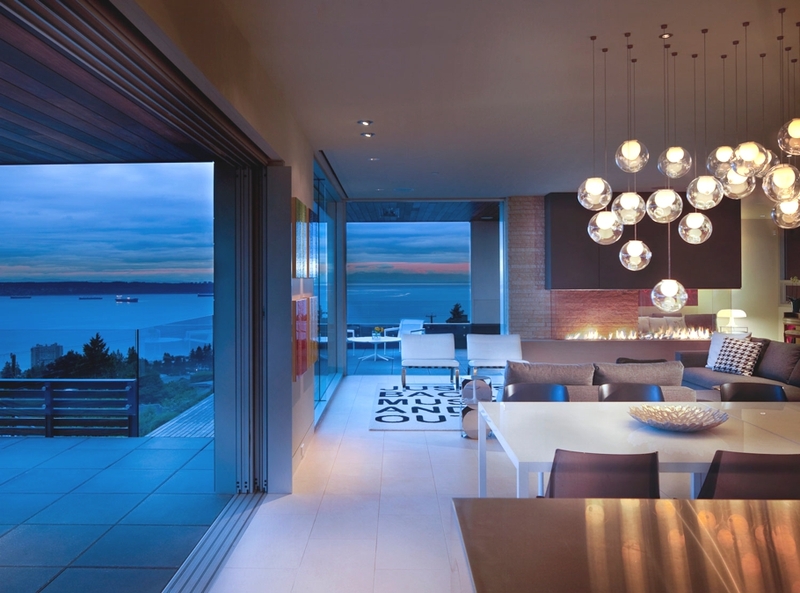 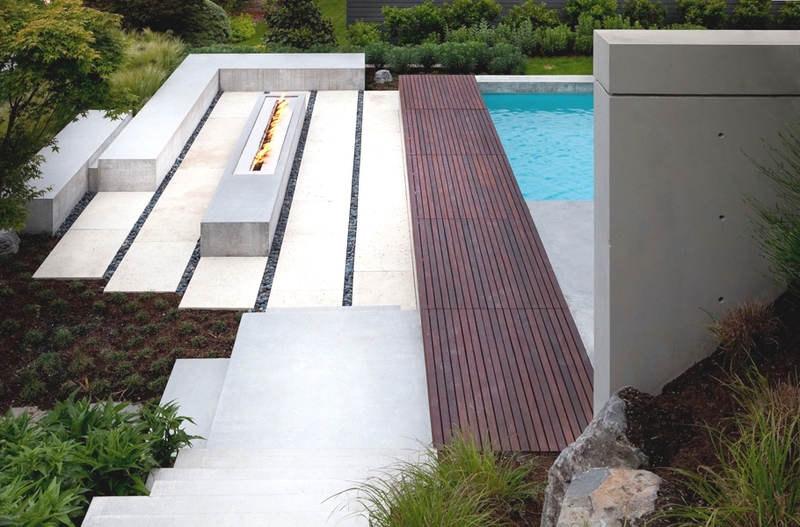 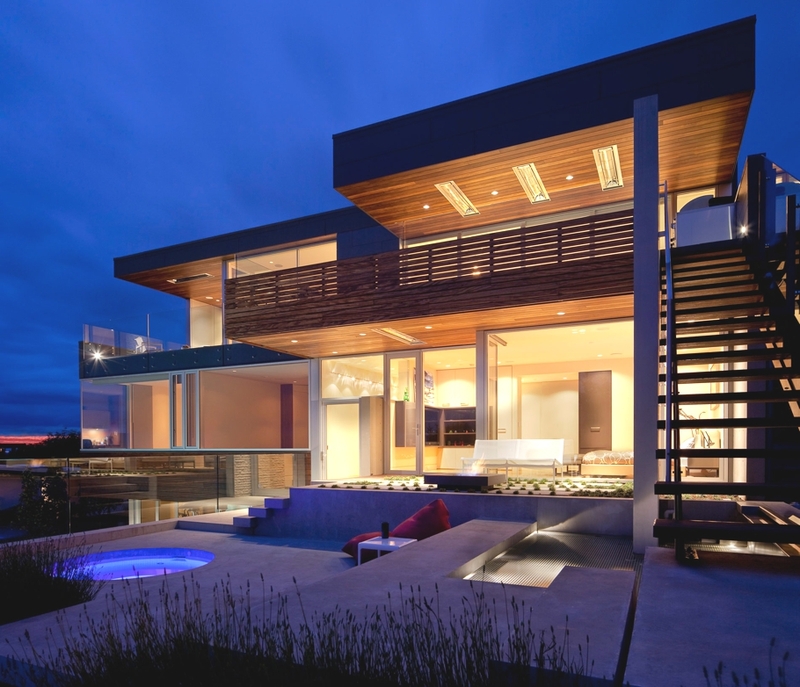 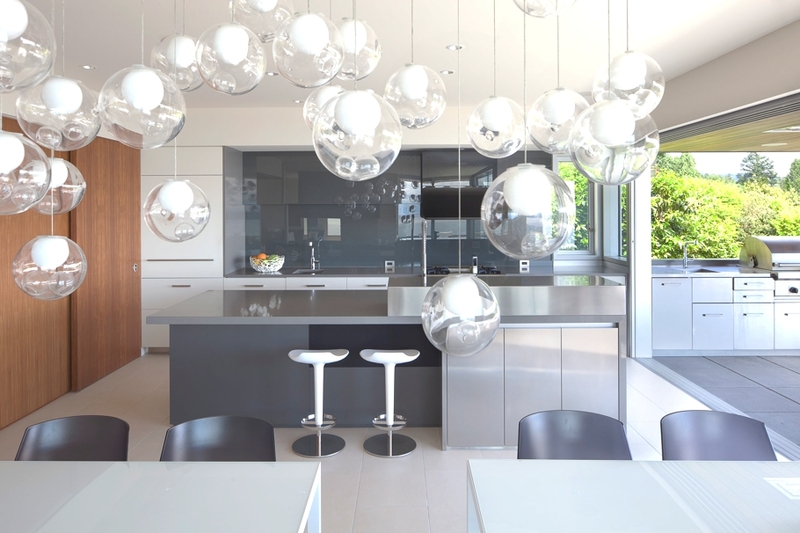 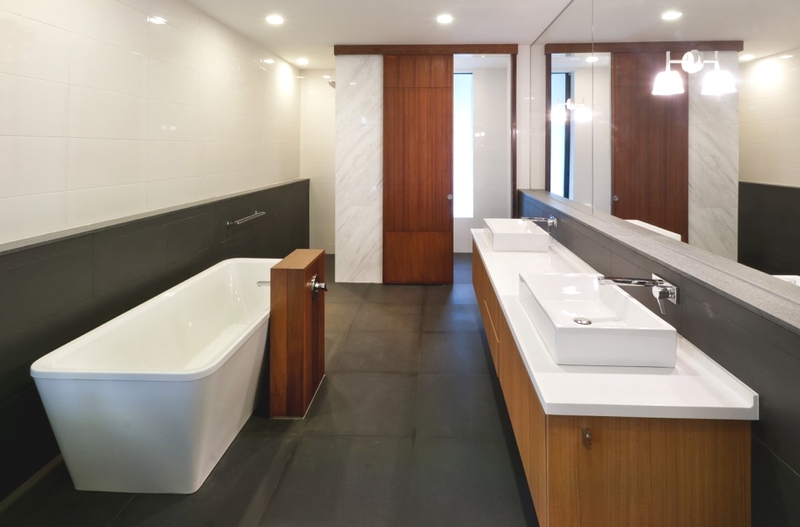 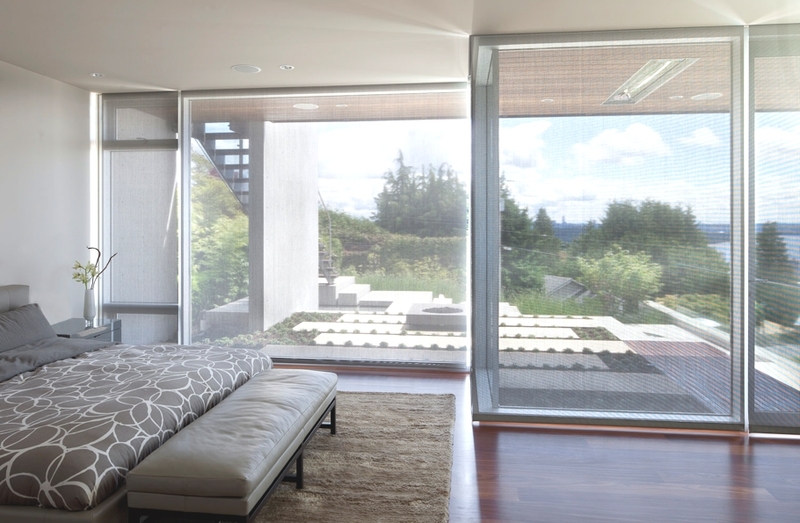 Vancouver-based architectural practice, McLeod Bovell Modern Houses, has designed the Orchard Way project. 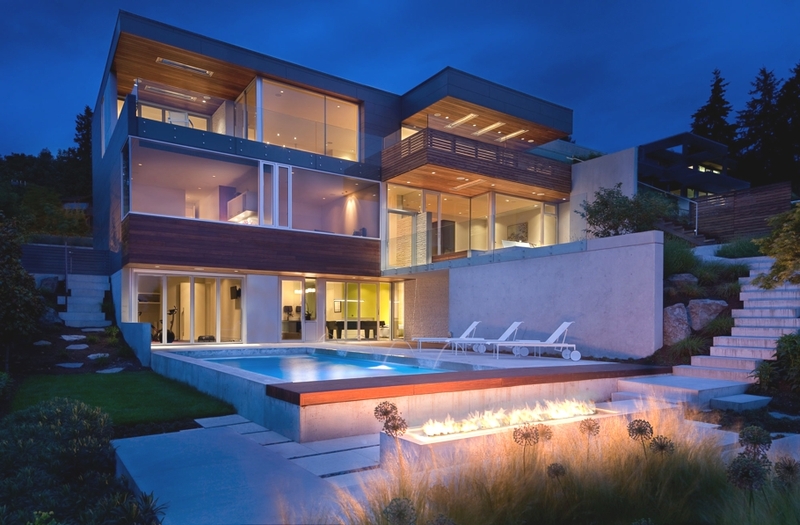 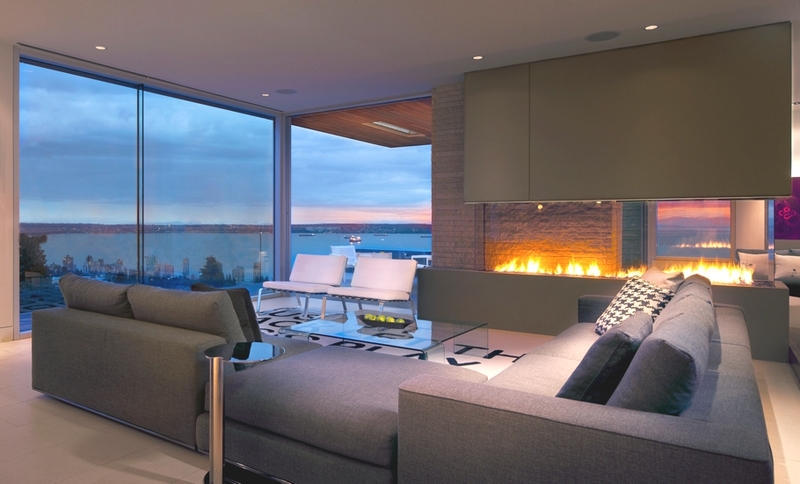 Completed in 2011, the luxury home is located in Vancouver, Canada. 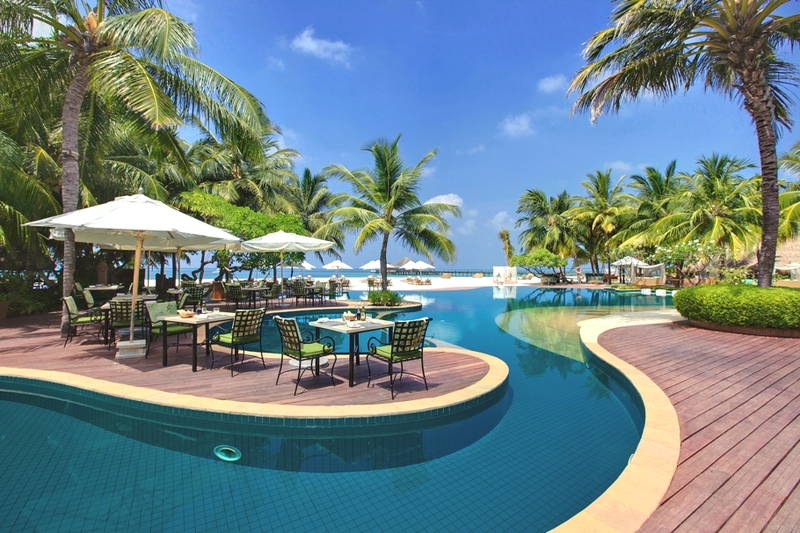 Kanuhura, precious island languidly set on the warm Indian Ocean, in the middle of the bright atolls of the Maldives, can be described as a unique “timeless castaway chic experience” for travellers seeking laid-back island living at its best with a contemporary and stylish feel. 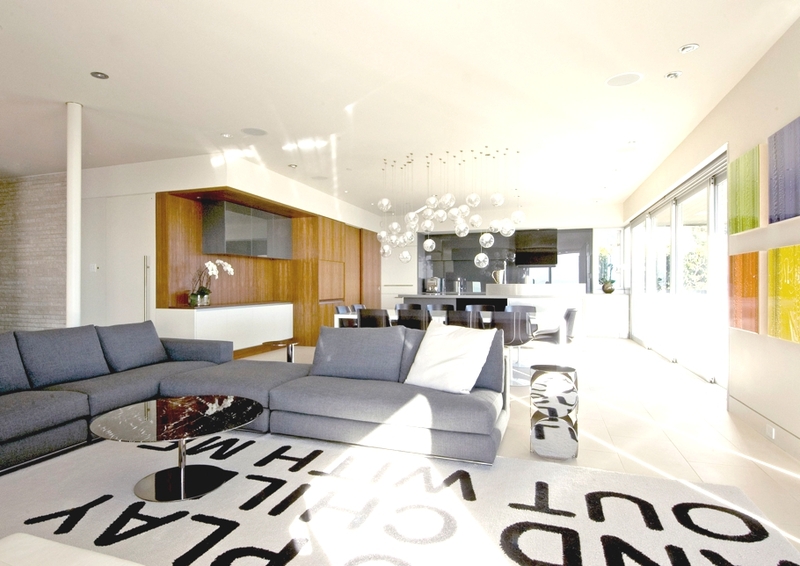 Kuala Lumpur-based design studio Twenty-Nine Design has completed the Hijauan House. 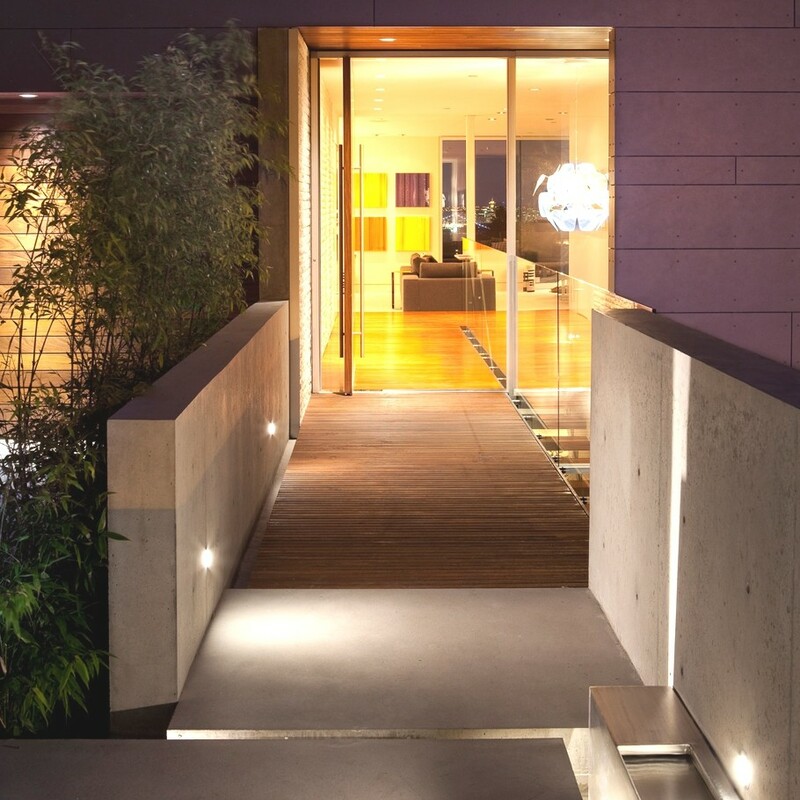 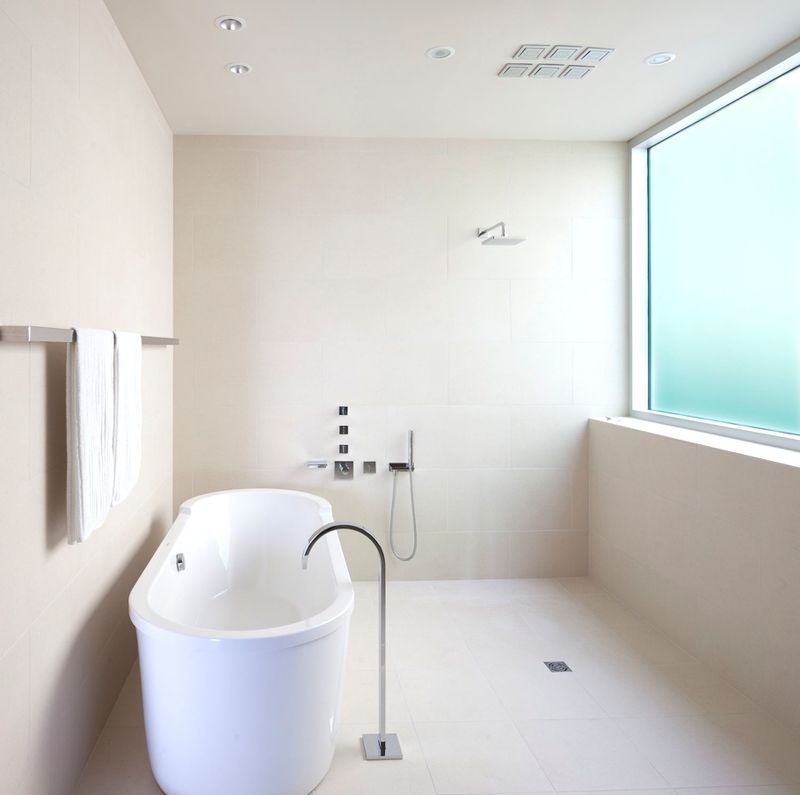 This beautiful two-storey contemporary property can be found in Kuala Lumpur, Malaysia.